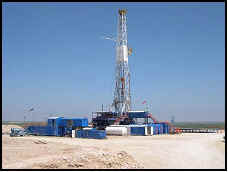 Oil and Gas Industry Related Business Opportunities. Just as you found this page - You will want your information found. It is most helpful if you have proper valuation to support your price. A properly prepared operations manual can add 5% to 25% to the value of your business. not documented. We can do this for you, and it is not expensive.